Welcome to the Peanut Labs Surveys and Task wall for free bitcoins! Peanut Labs is the most reputable survey provider in the industry and they were a difficult advertiser for us to partner with. It took us 3 years to create this relationship and they have a very strict fraud department. We have worked very hard to build this relationship and we kindly ask that you provide only truthful information and do not attempt to defraud them. 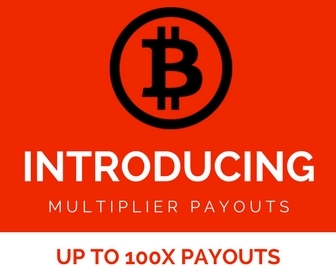 If they discover Coin Tasker members are not being truthful they may very likely end our partnership altogether and?then none of us would be able to earn free bitcoins with them any longer. Please follow the rules and be honest for the sake of Coin tasker community. Thanks! The Peanut Labs Task Wall is now crediting accounts properly and you may now continue earning bitcoins with Peanut Labs. If you experience any issues whatsoever, please?email us directly at?info(at)cointasker.com and let us know. Thank you for your patience while we worked out the issues affecting this task wall! "Coin Tasker is a very good website"